Dark Iron Dwarf: Players for this Allied Race will change into mag'har orcs except for paladins who will change into tauren and warlocks who will turn into orcs. 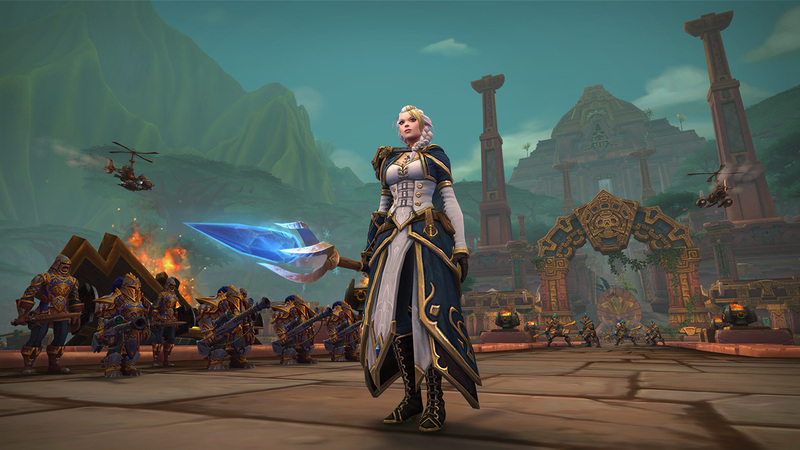 Lightforged Draenei: This Allied Race will change into tauren except for those of the mage class who whill change into an orc. 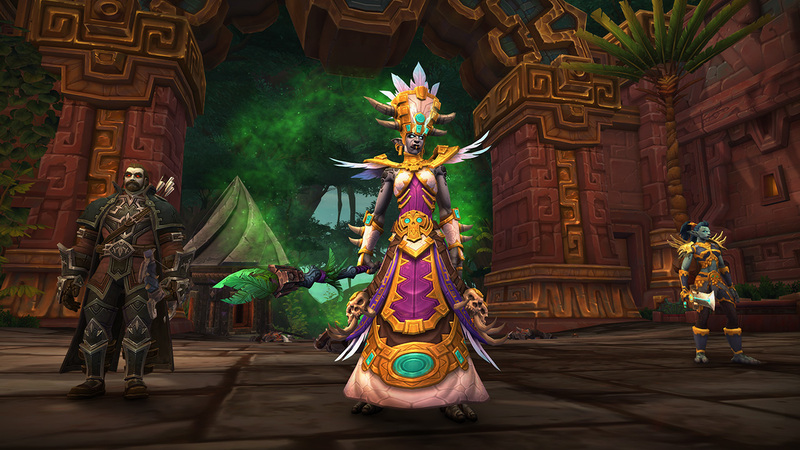 Void Elf: Players of this Alliled Race will change into trolls except for priests who will become blood elves. 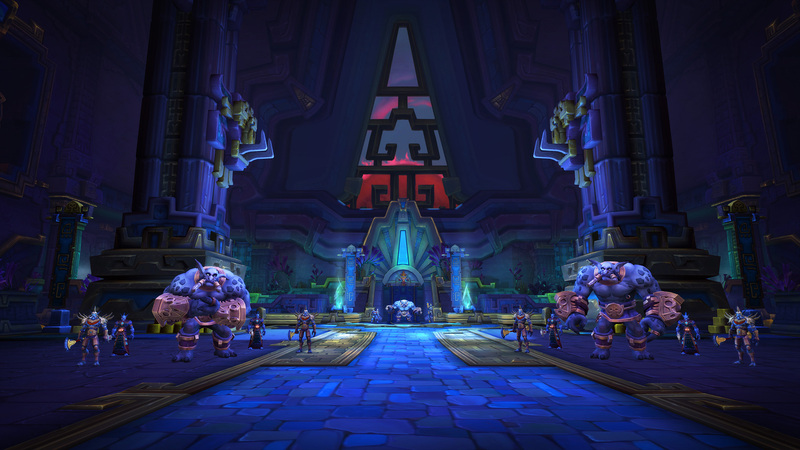 We look forward to taking you into the heart of the Zandalari empire when the Battle of Dazar’alor opens beginning on January 22.